Kevin A. Christian received his Bachelor of Arts in Mass Media Arts with a minor in Journalism from Hampton University. He received his certification in addiction counseling from The College of Southern Maryland before receiving his Master of Business Administration with a minor in Human Resources Management from Southeastern University in Washington, D.C. Christian is currently a doctoral candidate in Community College Education and Leadership at George Mason University. Christian currently serves as the Senior Program Associate for Diversity, Inclusion and Equity at the American Association of Community Colleges (AACC). In his role, he is the staff liaison to AACC’s Commission on Diversity, Inclusion and Equity, and reviews national trends that affect diverse student population. In addition, Christian manages AACC’s Minority Male Student Success Database, which highlights community college programs and initiatives that focus on mentoring, recruitment, persistence and completion. Previously, Christian was the Assistant Director for Career Services at the College of Southern Maryland (formerly Charles County Community College) and served as the co-chair for the campus Diverse Student Programs Committee. 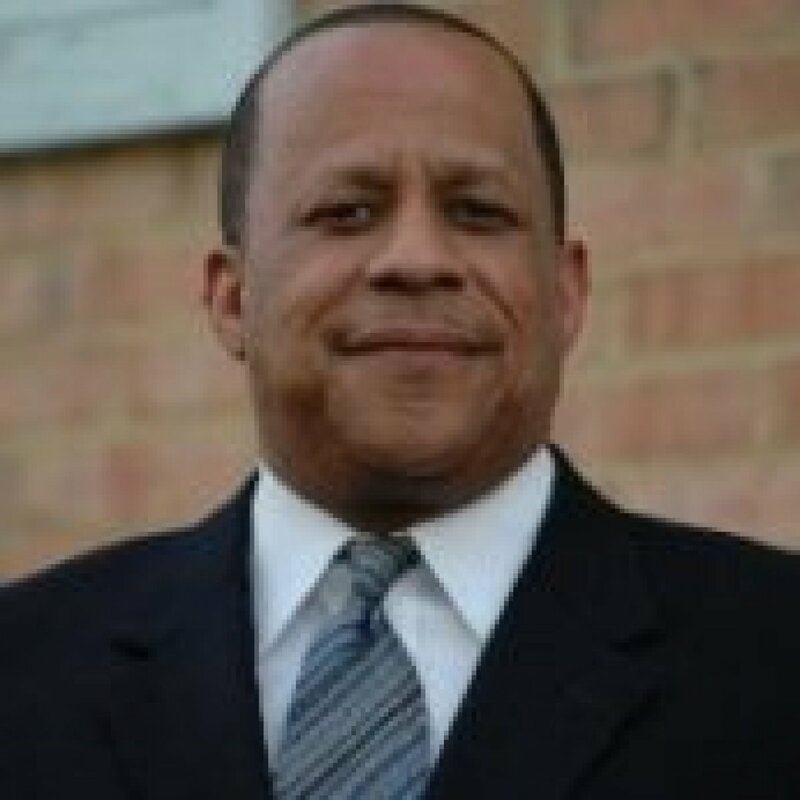 In addition, he serves on the Blue Ribbon Panel for the Community College Consortium for Immigrant Education (CCCIE), the National Association for Partnerships in Equity (NAPE), and serves as an advisor to the Community College Equity Assessment Lab (CCEAL). From 2012-2014, he served on the National Advisory Committee for Improving Outcomes for Men of Color in Community Colleges.